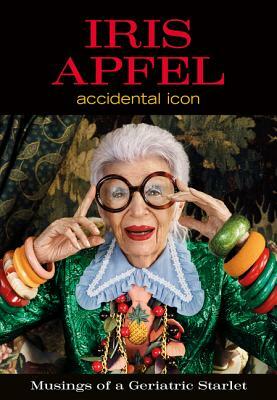 No one knows the rules of fashion better, and is more willing to break them, than Iris Apfel. As wildly unexpected as her styling might be, the effects never devolve into confusion or chaos. She is like a fashion Picasso, arranging diverse, unexpected elements in a compelling, completely original collage. Iris Apfel is a rare bird. Warm, unapologetically outspoken, and whip-smart, she is opinionated about any and all manner of things, yet always accepts the quirks that make us individuals. She is a beautiful soul and I am proud to call her a friend.